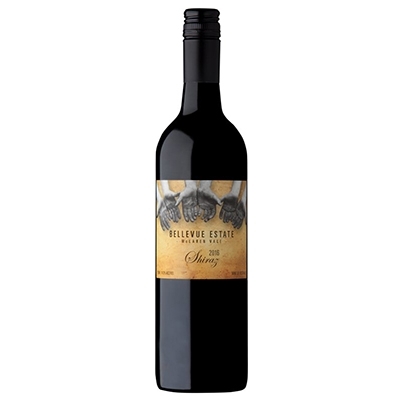 Bellevue Estate Vineyard is a ten acre Shiraz vineyard situated on the main street in the township of McLaren Vale. Corey hand planted the original five acre north/south facing vineyard. In 1997, with Calius cuttings from Steve Maglieri’s vineyard, the remaining five acre east/west facing vineyard were planted. The vines sit on a foot of red and brown loam over lime and ironstone. With a vacant 20 acre cash crop on the seaward side, the vineyard enjoys the benefit of the cooling afternoon sea breezes provided by the St Vincent Gulf to compliment the warm ripening days. 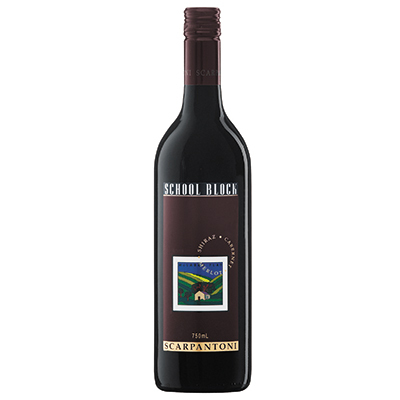 The 2016 Vintage Shiraz is fermented in small two tonne open fermenters prior to basket pressing with a limited release of only 1000 cases.